Genuine suede and leather requires special processing to preserve the finish, feel and colour. Therefore, you should take your garment to a professional suede and leather cleaner equipped for this type of cleaning. Cairns Leather Care specialises in suede and leather care! Trust your suede and leather cleaning with the leather cleaning experts at Cairns Leather Care! Ask us about Mould !!! Due to this years unusual wet season, many handbags, clothing & other items are now getting mould spores on them. 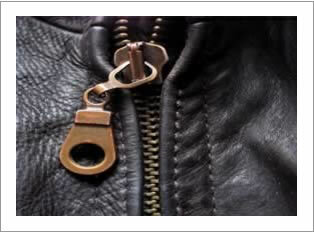 If left unattended, the leather may be permanently damaged requiring specialised leather repair.